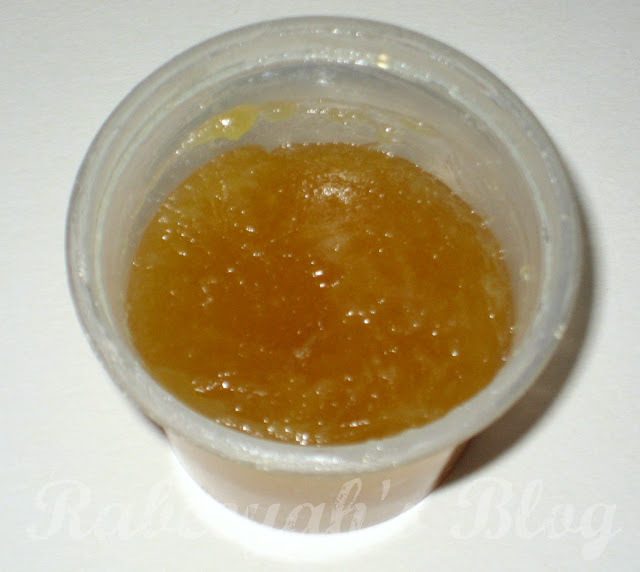 How To : Homemade Lip Scrub!! Winter is almost around the corner in Karachi. In most of the cities and countries, winter has already started. In winter, you need to take care of your skin a little more than you do in summer. As much as you need to take care of your skin, your lips need extra pampering too. It is hard to find a lip scrub here. I have looked for it every where, but couldn't find one. So, I thought of making one myself. to remove dry and dead skin(specially in winters), your lips need it too. Lips are very sensitive and delicate, and for that you need light scrubbing/exfoliating. You need to exfoliate the dead and dry skin from your lips and moisturize it at the same time, so that when you apply lipstick, it applies evenly, without showing creases, lines or dead/dry skin. What do you need to make a homemade scrub? You need the following 4 things, which are available at your home always. 4. Small jar and a spoon. Grind the sugar, do not grind too much to make it a powder. 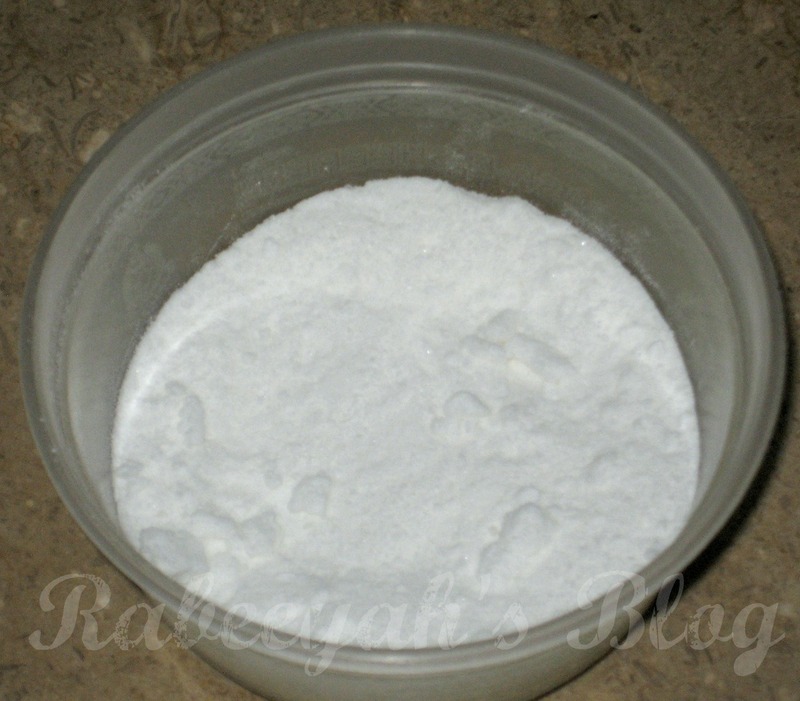 Castor sugar is the best option, if you have it. I didn't, that is why I used normal sugar. 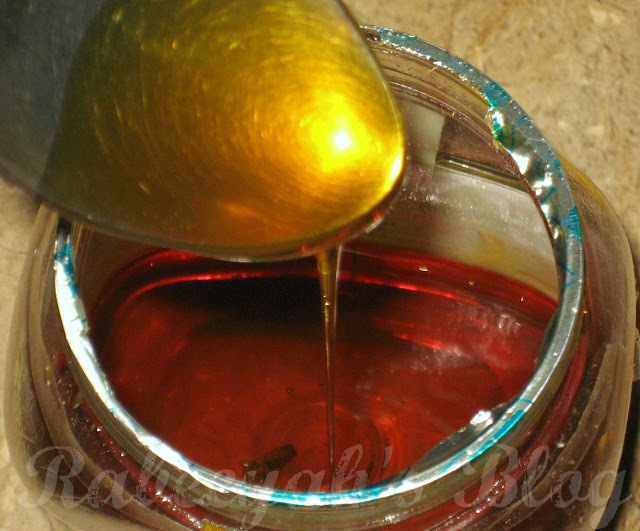 Add the sugar or castor sugar in the jar (the one in which you want to keep your scrub in), pour some honey and mix it with a spoon. 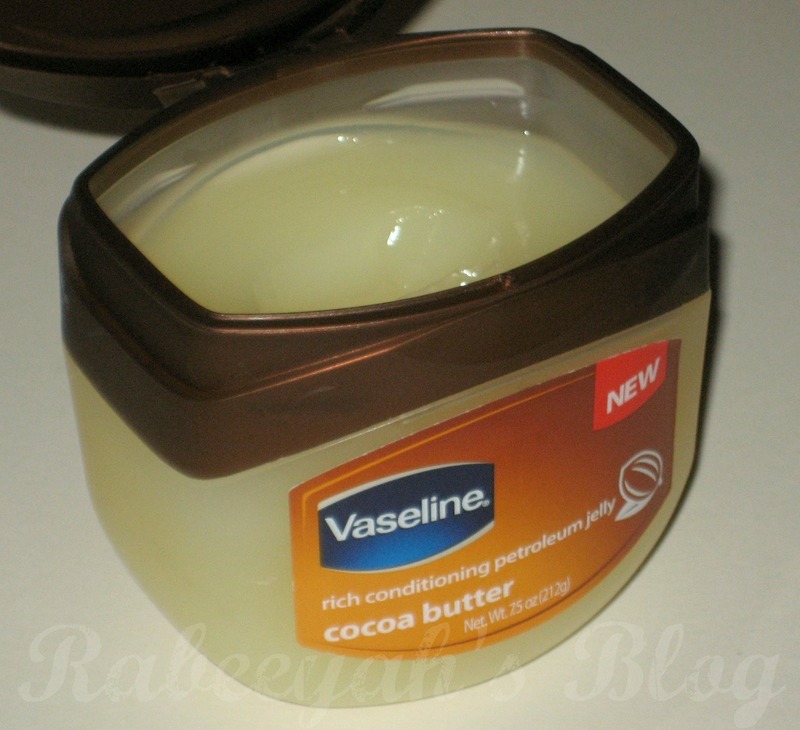 Then add a little amount of vaseline (I used cocoa butter vaseline for the smell) or if you want you can add flavored lip balms or lip butters. If you don't add vaseline or lip balm, you can scrub/exfoliate your lips, and lick the sugar and honey if you want. It will not harm you. I added vaseline, because after you wipe off your scrub, your lips will be soft and vaseline or lip balm will nourish and moisturize it. Do not scrub too hard! Apply little amount of your scrub on your lips and rub both of your lips against each other, it will exfoliate with the speed it needs and will not be harsh on your lips. I am loving this scrub, and I exfoliate after every 2-3 days. Don't exfoliate your lips too much. Too much of everything is BAD. I hope this was helpful. 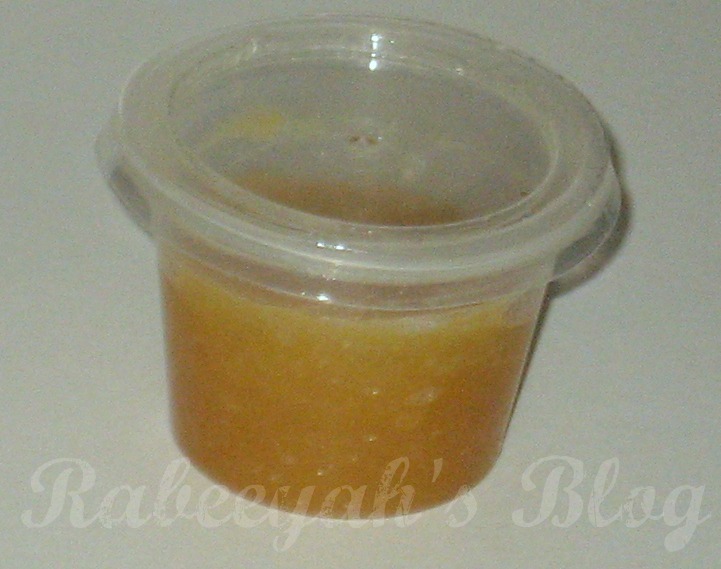 If you have any other way of HOW TO make a LIP SCRUB at home, please share it with us on my facebook page. Or try this out, and let me know how it worked for you. Well i would call it, mouth watering Tip...lolzzz. this was really helpful, I am def going to try this! I just use Vaseline and sugar but I will try to use honey instead, must be sooo yummy! Thanks for sharing this easy DIY. I am definitely going to try it out.